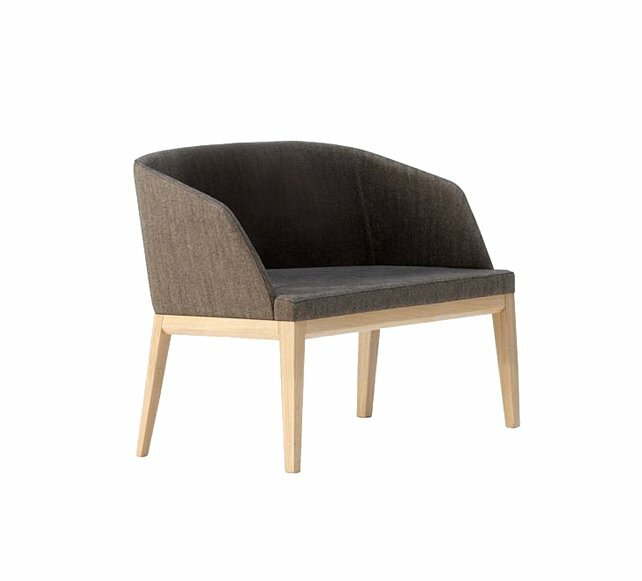 Elegantly shaped lounge armchair with button and pipe details, legs in solid Beech in your choice of finish. TIFFL: 670x740x930mm. Seat H 430mm. Arm H 600mm. 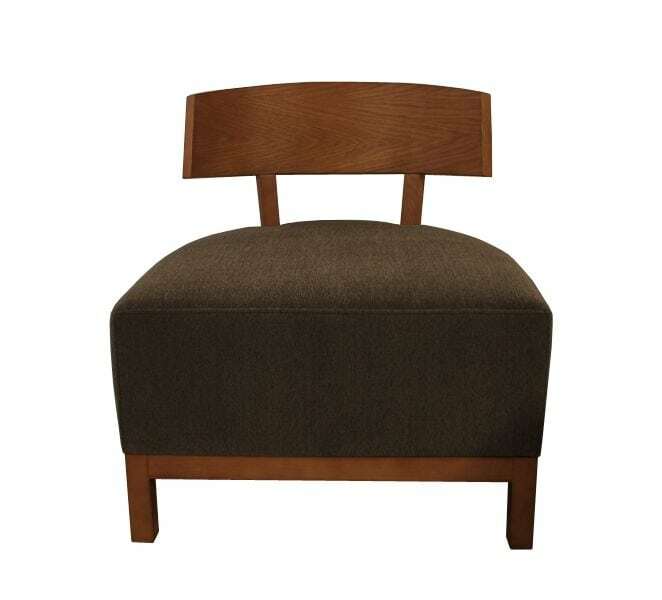 Elegantly shaped lounge armchair with button and pipe details, legs in solid Beech in your choice of finish. Upholstery: Available in C.O.M. or C.O.L. (customer’s own material or leather). Finish: Stained – Natural, Bleached, Wenge, Light Walnut, Dark Walnut, Mahogany or Cherry. Lacquered – Black or White. Dimensions (WxDxH) TIFFL: 670x740x930mm. Seat H 430mm. Arm H 600mm.